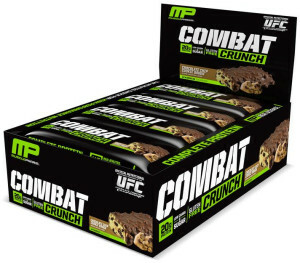 Combat Crunch Bars are Here from MusclePharm! MusclePharm Combat Crunch Bars – Click the image to get price drop updates! Combat Crunch Bars, MusclePharm’s foray into protein bars, are finally out — and the initial reviews look delicious! These are definitely not what we’d consider “clean”, so we’re hoping for big taste out of them. This page will stay updated with everything you need to know, including where to find the best deal. 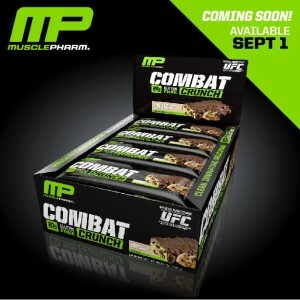 Go to our MusclePharm Combat Crunch Bars page to compare prices and get notified when there are price drops. Click here to go directly to the best deal on the web. 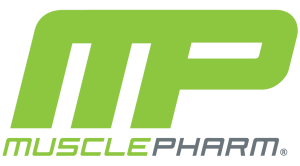 See our Muscle Pharm page to compare prices and get product updates on all MP products. This is one of the last major categories that the supplement giant hasn’t taken on – we’re already excited about them going after Gatorade and stepping into the sports drink market, so this rounds things out quite nicely. Right now, all way know is that the bar has 20g of protein, 28g of carbs (coming from 12g of fiber, 5g sugar, and 1g sugar alcohol), and 7g fat (4g saturated). Much of that fiber is a prebiotic fiber (similar to Quest Bars). Given those numbers, it’s not at all a “clean” bar, so they’re going to have to come through on taste. Every company has their own take on what that means, so we’ll update this with details later. As a hip and popular company, you might expect to see them follow the latest trends, but that’s not always the case. 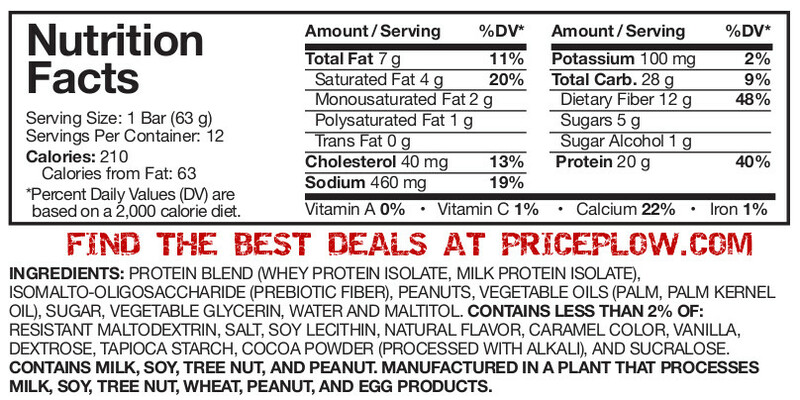 The leader in protein bars is far and away Quest Bars, so it’s possible that they’ll steal a page out of their playbook and go with a fiber-based carb that leads to less “active” carbohydrates. Even the companies that are copying Quest Bars to an extent — OhYeah! Victory Bars and ANSI Gourmet Cheesecake Protein Bars — are both popular, even though neither of them have come close to the taste that Quest has dominated the market with. However, they could also just go with something that is best taste, and suited more towards MusclePharm’s hard-working athletes who can afford the carbs. This is actually where we see them going – more of a delicious, “bulking” bar. Any Combat Crunch Bar Reviews? Stay tuned to this space, we’ll have a Combat Crunch Bar Review as soon as possible. September 1 has been announced as the release date, as shown in the picture to the right. Still unknown, but since it’s beginning to appear at retailers in “coming soon” mode, we’re thinking late July or early August 2014… but that’s a total guess. Go to our MusclePharm Combat Crunch Bars page to get notified when the product is released and when there are price drops. You can also bookmark this page, since it will be the one place where we keep you up to date on the Combat Crunch Bar! No Comments | Posted in New Products, Supplement News | Tagged MusclePharm, Protein Bars.